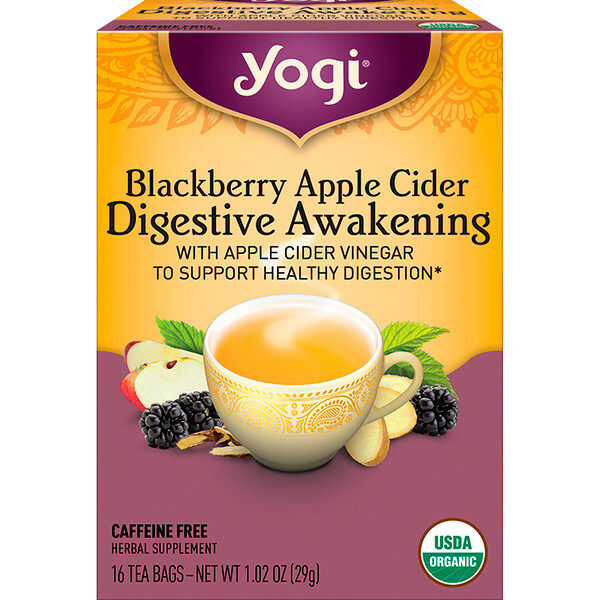 Tart Apple Cider Vinegar, popularly used to wake up the digestive system, pairs with naturally warming Ginger, a centuries old Ayurvedic ingredient used to support healthy digestion. 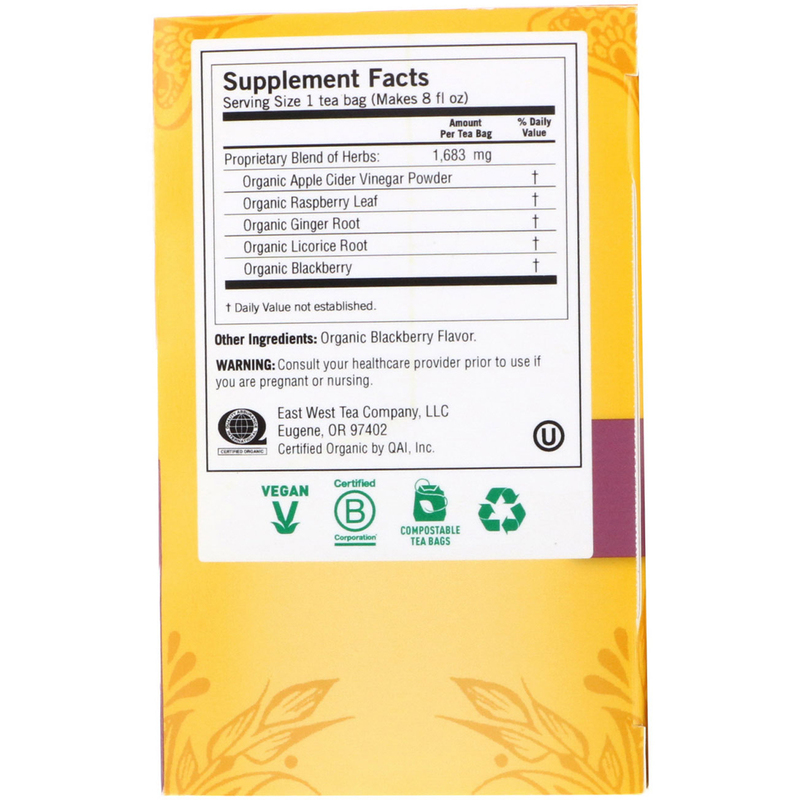 Blackberry flavor is added for a bright, fruity and delicious tea. Enjoy Blackberry Digestive Awakening at the beginning of every day!